It is applicable in the following area : Plastic containers, plastic drums, metal Drums and containers. 1. 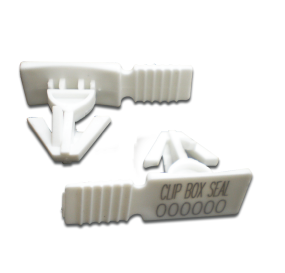 Clip Box Seal has been developed specially for securing the lids of plastic box and containers. 2. Application and removal of this seal is easy and time saving. 3. It does not need cutting tools for removal. 4. 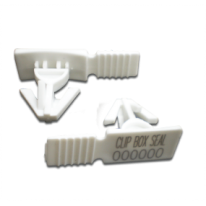 The Clip Box Seal can be supplied with laser mark sequential serial number for security. 5. 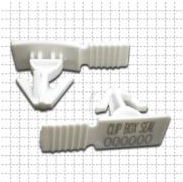 Applicable for round and oval hole.